Graphene is an amazing material. How amazing? Graphene is composed of a single layer of carbon atoms joined in a hexagonal lattice – it's incredibly strong, light, highly conductive, and nearly transparent. It has been put forward as the key to advancing everything from flexible displays to semiconductors that can save Moore's Law. 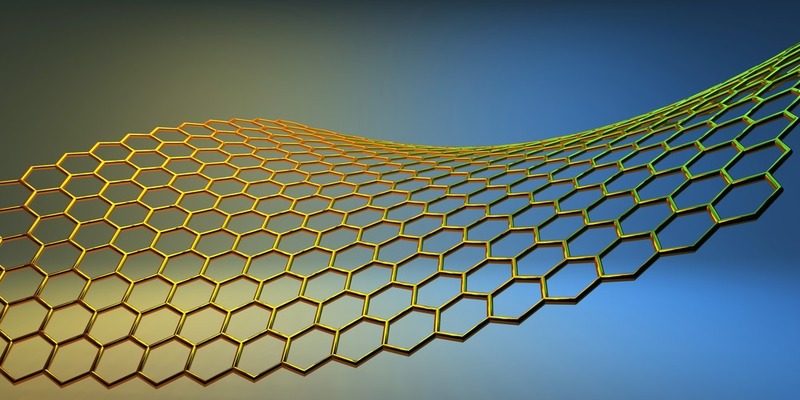 For all that promise, graphene is still rare in consumer applications due to the difficulty in producing it. Samsung's Advanced Institute of Technology might have finally found a way around that. Pure graphene was first isolated in a remarkably low-tech way back in 2004. A bit of scotch tape was used to pull a layer of carbon atoms off a larger piece of graphite, and boom – a 2D sheet of carbon, which we now call graphene. A similar "mechanical exfoliation" process has thus far been the most reliable way to get samples of pure graphene, but it's terribly inefficient for use in consumer applications. Samsung (in collaboration with Sungkyunkwan University) has developed a way of producing nearly perfect single crystals of graphene large enough to be used in the development of more efficient semiconductors, touchscreens, and more. The specifics of the process get into heavy science, but it's essentially a refinement of previous efforts to "grow" graphene crystals from a small seed of the material (called chemical vapor deposition). 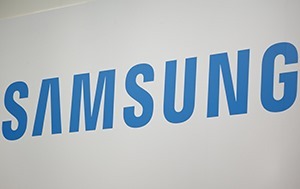 Samsung is using a special germanium substrate to align multiple graphene seeds, which then grow into one monolithic layer of wrinkle-free graphene. Unlike past versions of this tech, Samsung's approach doesn't seem to negatively affect the electric or mechanical properties of the material. With the ability to make graphene in larger volumes, it might finally be feasible to design products and consumer technology based on it. Perhaps one day soon you'll have a Galaxy S-something with graphene-based innards.